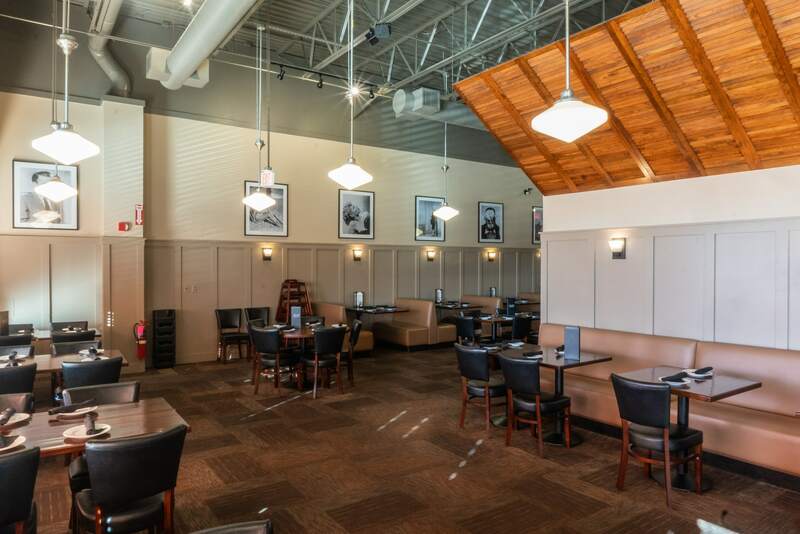 The West End Grill located at 63 Mazzeo Dr. in Randolph (formerly Ricks café) opened its doors in December of 2015. Undergoing an extensive and complete renovation, this new upscale casual concept will appeal to all appetites. 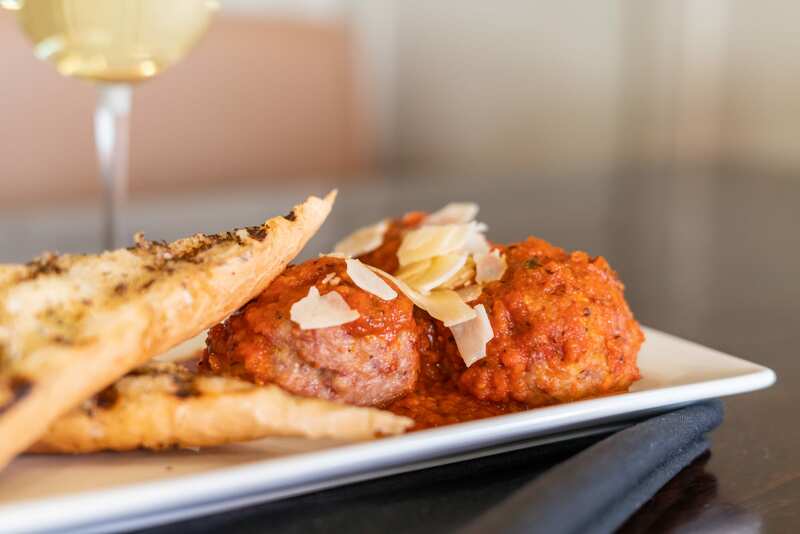 Whether you are in the mood for steak, seafood, pasta or something lighter, our all day menu has something for everyone, including bar pizzas until midnight. "This place is awesome, with such good service, and it was probably the best bar pizza I've ever had in my life. Also their cocktails are fun. Keep it up!" 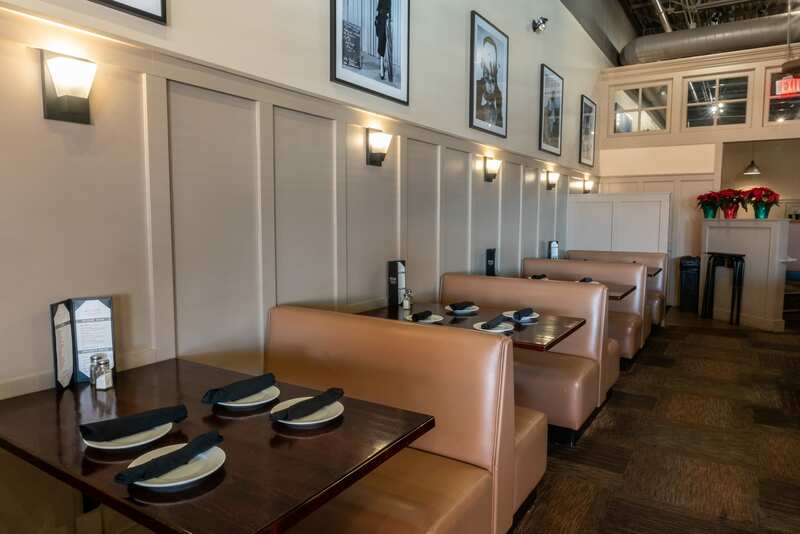 The West End Grill recently redone is a top notch location to sit back and relax with family, friends and co-workers. We are open daily from 11am to 1am for Dinner and our kitchen serves pizza until 12am daily. Our kitchen is open until 10pm Sunday-Thursday and until 11pm Friday-Saturday.Be sure to stop by for our daily lunch and dinner specials! 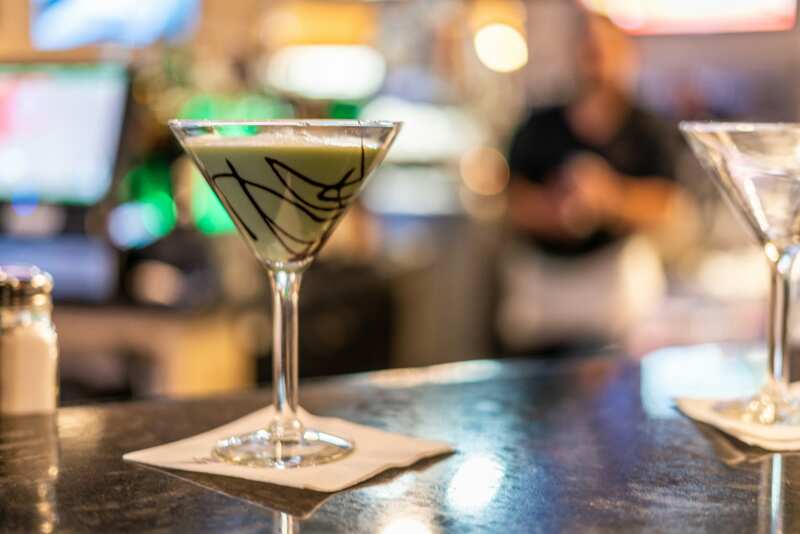 There is always something going on at the West End Grill. Our chef is constantly working on putting out specials that are sure to make you return! Make the West End Grill the destination for your next family and friend special occasion or work gathering. Make the West End Grill the destination for your next family and friend special occasion or work gathering. Our fun, fresh and affordable concept will appeal to any appetite with our lunch menu available Monday – Saturday 11am-4pm and our dinner menu available daily 11am-10pm. 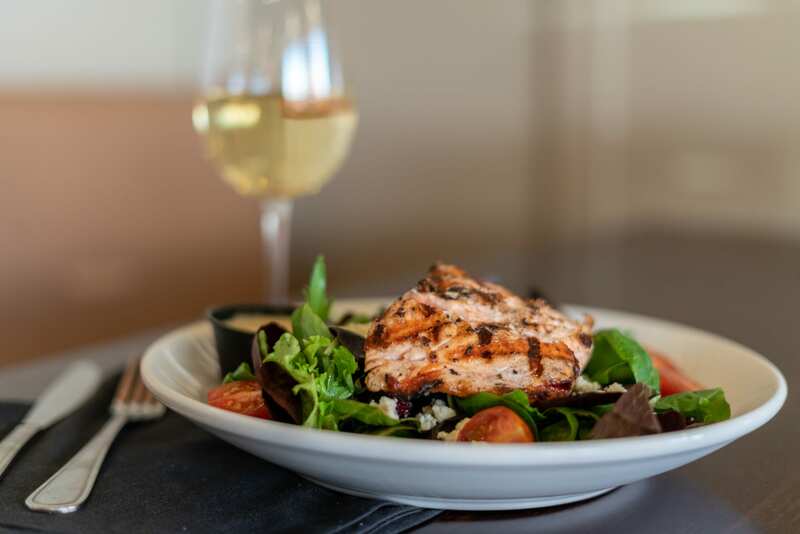 We feature a variety of offerings from daily specials, appetizers, salads, sandwiches, entrees and pizzas which utilize the freshest available ingredients.